Have you ever dreamed of flying like a bird ? 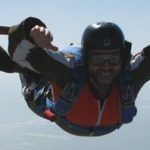 Well, let’s discover the delight of skydiving by doing a jump at 13,000 feet. 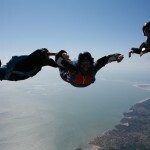 Come and meet us at Skydive Royan, certified Skydiving School in Charente-Maritime, FRANCE.